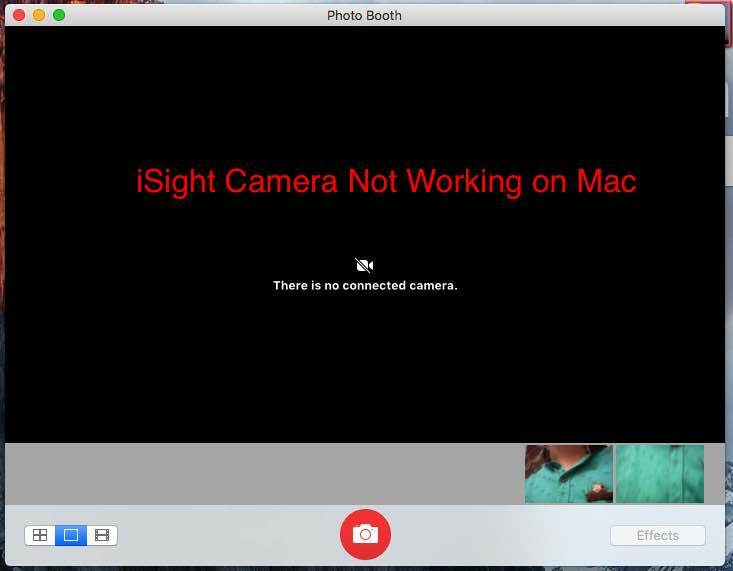 Mac users assert about an iSight camera on Mac use for fun, Chat and Video conference. Might be your iSight camera not working on Mac for many reasons. Here I am talking about which types of problem you have because of the External camera for Mac also available for buy separately. 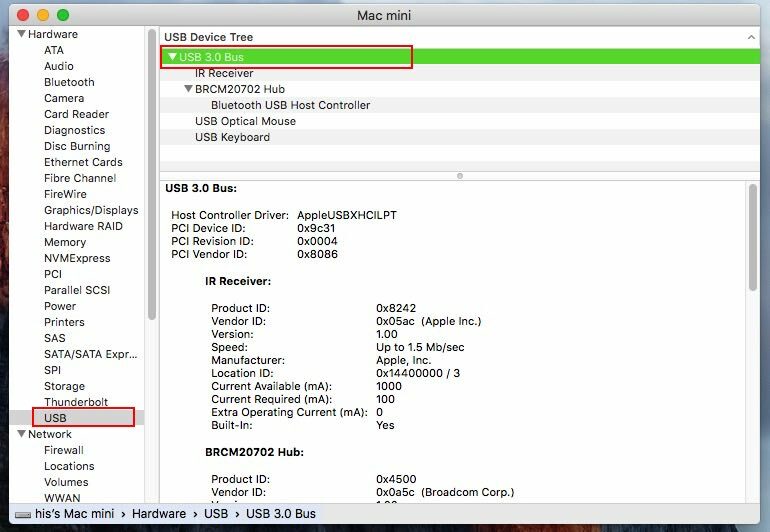 Here are most common problems are “iSight Camera not detected“, “Camera not connecting issue on Mac“, “FaceTime not detecting Webcam or iSight camera“, “Not working after iSight Disabler” and solutions respectively. follow the below steps for best-suited problems related to your iSight or Webcam camera. The hardware problem is the most dangerous reason that you can’t solve own self without any technical knowledge. Check current iSight camera’s hardware status from Applications > Utilities Folder > System Information > Hardware > USB. Under the USB section Go with “Built-in iSight“. Check there, under USB High-Speed bus iSight camera detected or not. if not just restart your Mac system, Might be some connection problem occurred. Mac’s iSight camera detect only one app at a time. If you are launched one application like PhotoBooth or trying to access iSight camera on FaceTime video call. That’s not possible. For that, you must close the first app for the switch on another application. Quite App or Force Quite from Dock (Right Click on the app from dock > Force Quite or Quite). Lest Force Quite you can also try if any application not responding and quickly shut down without restart device. Go to the Finder > Applications > Right Click on iSight Blocker app > Move To Trash. From System delete source file (AppleScript), Go with /Users/You/Library/Scripts/ and Remove Camera blocker script. System Management controller handles all activity and bridge between software and hardware. You can rest that by press left shift + Control + Power button at once. Wait for reset time then try on PhotoBooth app. 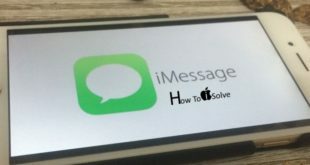 Apple helps support desk always happy to help on your regional store, Go Apple support center on the nearest region and get the perfect troubleshooting help on any kind of iSight camera not working on Mac, iMac, MacBook Pro, MacBook Air.